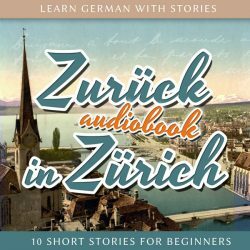 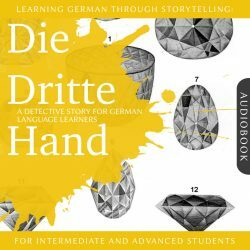 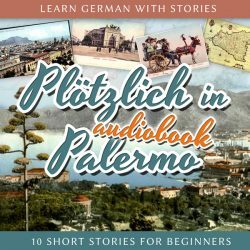 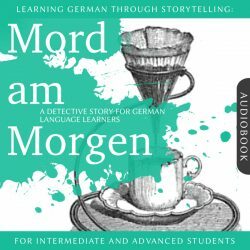 Experience the fourth episode of the “Dino lernt Deutsch” story series for German learners on your stereo or headphones, at home or on the go! 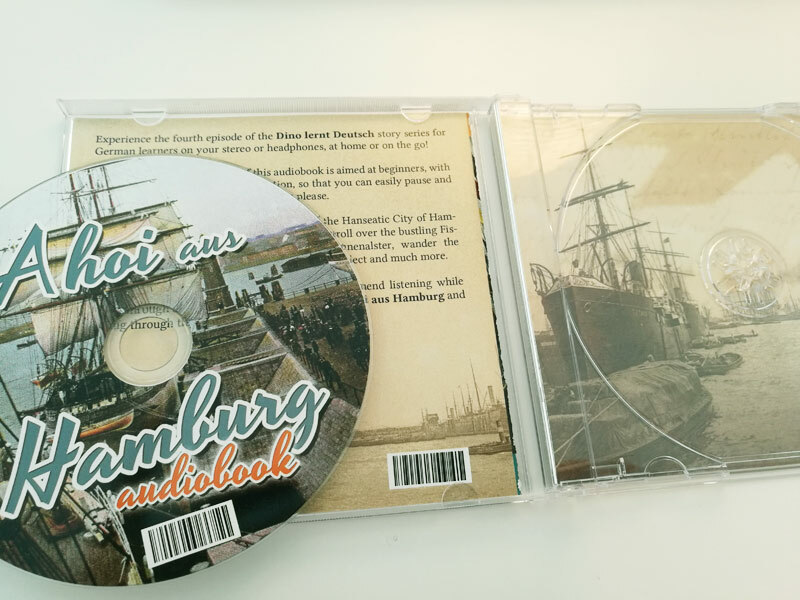 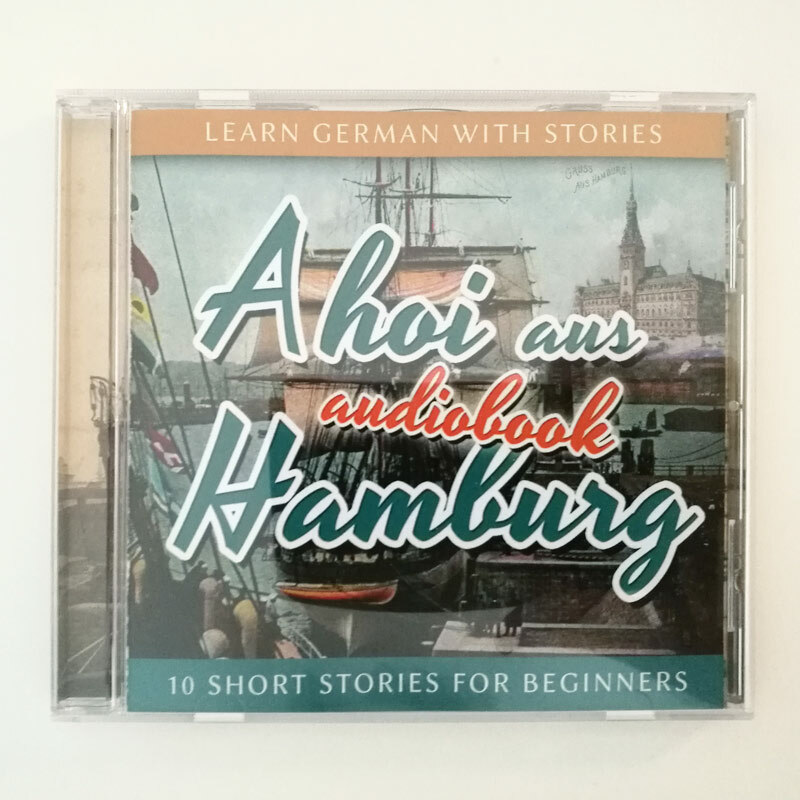 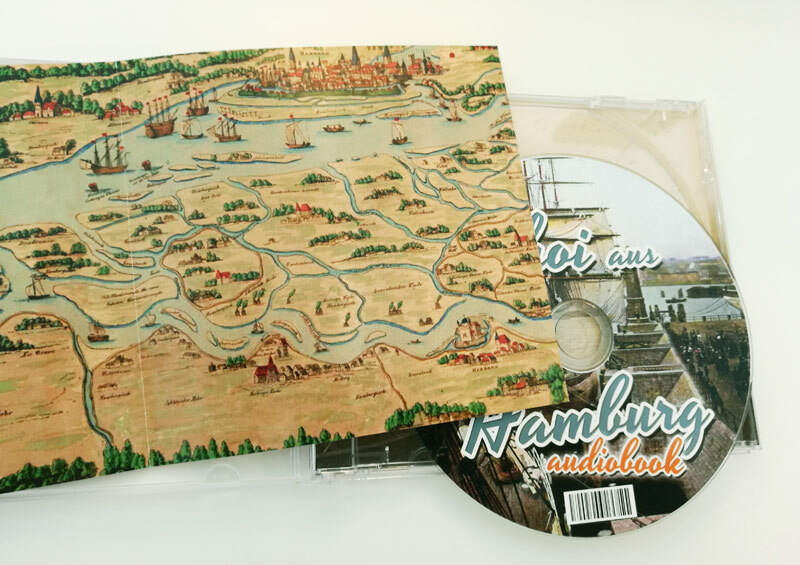 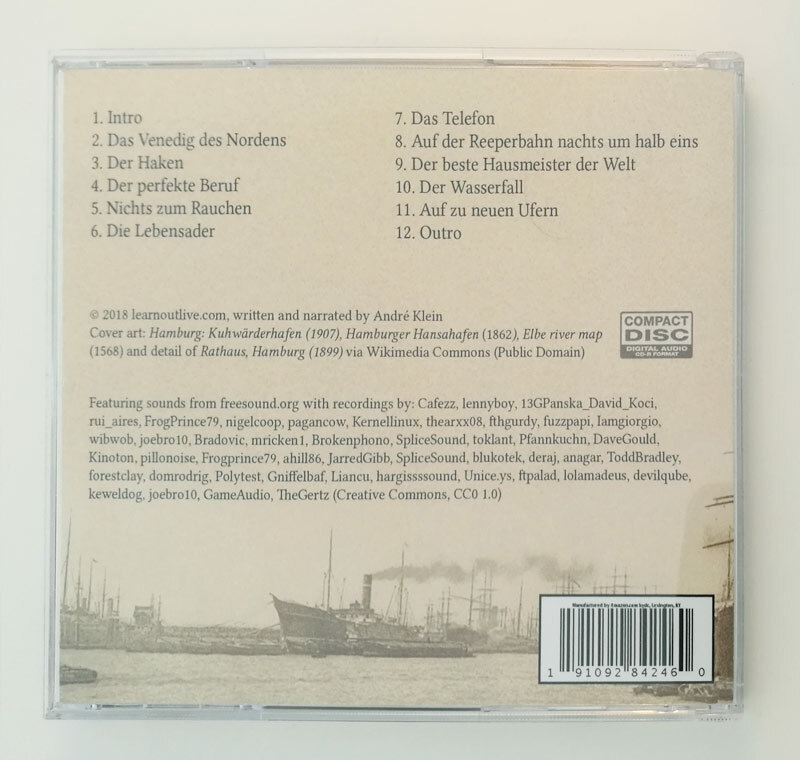 Immerse yourself in the sounds and sights of the Hanseatic City of Hamburg and learn German along the way! 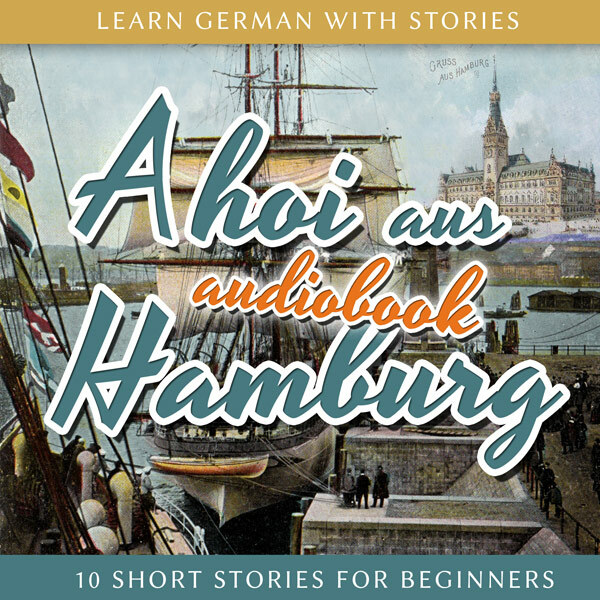 Take a stroll over the bustling Fischmarkt, lounge by the waterfront of the Binnenalster, wander the Reeperbahn at night, learn about local customs, dialect and much more.